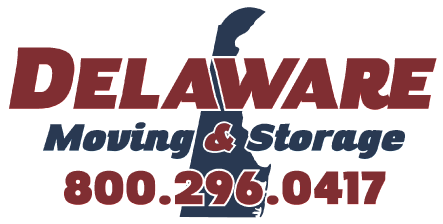 Delaware Moving & Storage has been a household moving and storage solution since 1984. 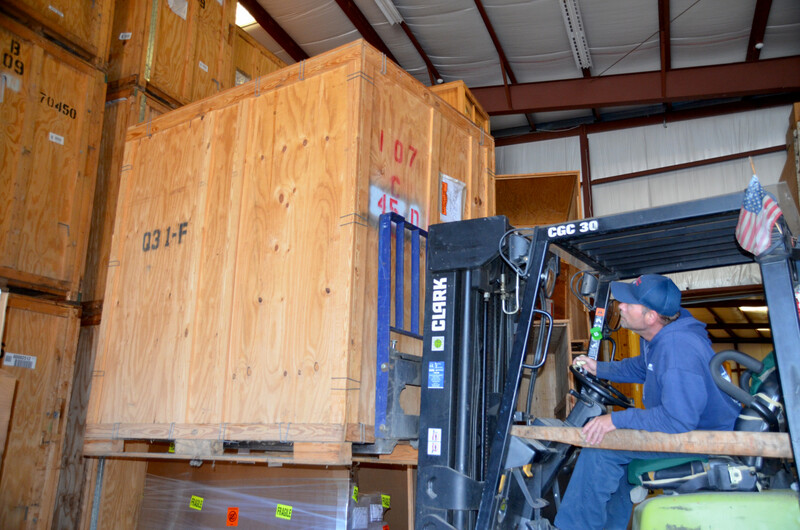 Not only do we offer our customers individualized resources, we go one step further and anticipate their moving needs. 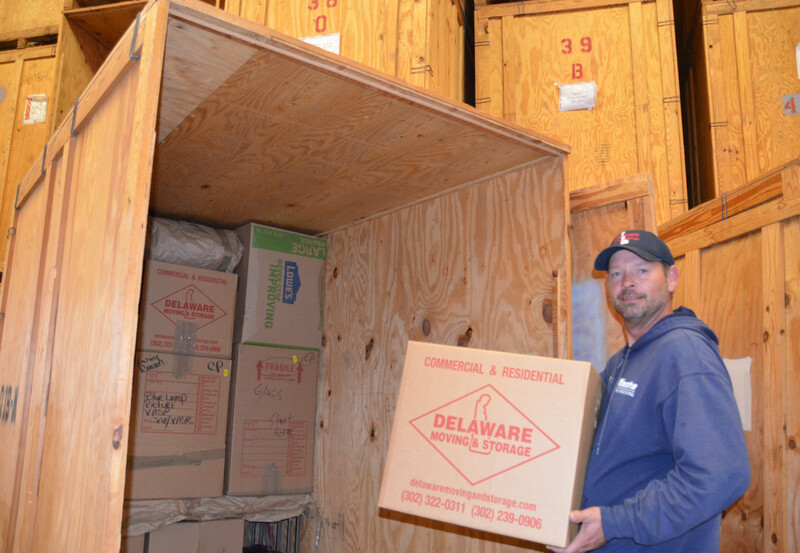 Delaware Moving & Storage offers the latest equipment for all your relocation needs. Our Wilmington Delaware movers work carefully, responsibly and professionally to maintain your satisfaction. After all, putting our customers first has been our priority since we began over 30 years ago. Whether you are relocating your office, moving a company executive, or transitioning elsewhere with your family, from the moment you first call Delaware Moving & Storage, you'll notice the importance we place on care and the attention we pay to detail. An estimate is the first step in the moving process and can help you plan your move, learn what to expect, and answer your questions. 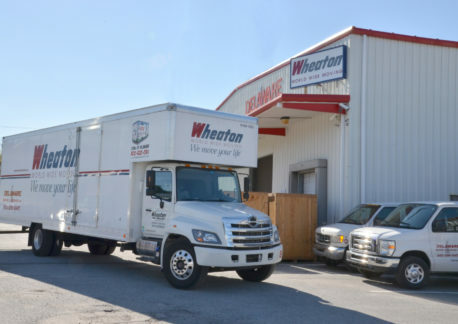 Our estimates are based on both the distance to be traveled and the weight to be transported.